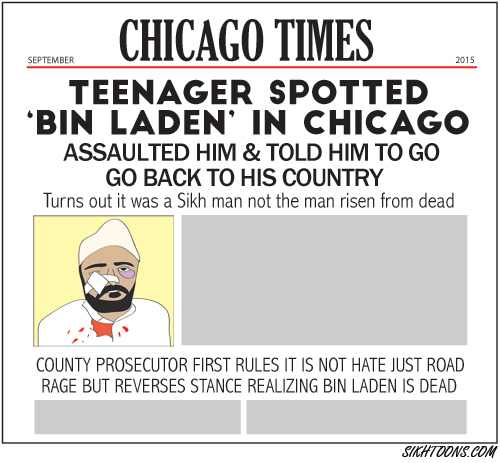 Less than a week after the DuPage County’s State’s Attorney’s Office announced that the 17-year-old suspect in the brutal beating of Sikh American Innderjit Singh Mukker on September 8th would not face hate crimes charges, the Office issued a statement this morning amending their earlier position. 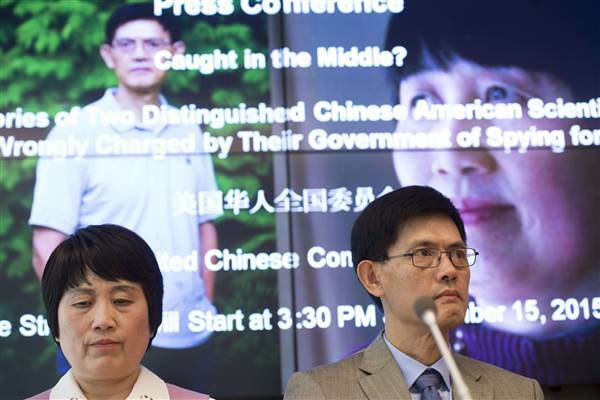 The Office told press that they will amend the charges against the suspect to include one count of the commission of a hate crime, a Class 4 felony. The unnamed suspect is scheduled to appear in juvenile court to face the hate crime charge, added to the existing charge of felony aggravated battery. The Sikh Coalition’s petition had already gathered over 12,000 signatures as of this morning. Send Mr. Mukker Thoughts and Prayers: As Mr. Mukker recovers, the Sikh Coalition invites supporters around the world to express solidarity by clicking here to send a message. Alternatively, you can mail a card to the Sikh Coalition’s office at Inderjit Singh Mukker c/o The Sikh Coalition, 50 Broad Street, Suite 1537, New York, NY 10004. Contact Your Congressional Representative: Send an email to your congressional representative to request that they co-sponsor H-Res. 413, a resolution honoring the victims of post-9/11 hate crimes, including Sikh Americans. Sikh Awareness: This is a critical time for everyone (Sikhs and non-Sikhs) to raise awareness and appreciation about the Sikh American community. Host and/or conduct a Sikh awareness presentation in your school, place of employment, library, police station, town hall, etc. For community and Sikh awareness resources, please click here. Learn More About Hate Crimes Law: Click here to read our FAQs on Hate Crimes and Hate Speech. Please contact the Sikh Coalition atlegal@sikhcoalition.org if you would like more information on how to raise awareness on hate crimes and hate crimes law with your sangat. We must also continue to urge our political representatives to support comprehensive hate crimes legislation in all 50 states — currently five states (Arkansas, Georgia, Indiana, South Carolina and Wyoming) lack any sort of laws that criminalize bias-motivated violence. Of the remaining states, not all have hate crime laws that encompass violence motivated by bias against sexual orientation, age, gender or disability. 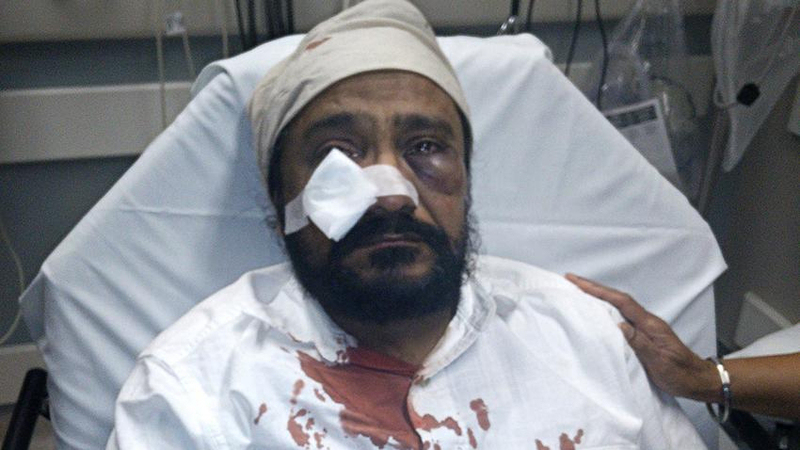 A mere three days before the 14th anniversary of September 11th, 2001, the Sikh Coalition reports that 53-year-old Inderjit Singh Mukker — a Sikh American taxi driver and father of two — was brutally beaten while called “terrorist”, “bin Laden“, and told to “go back to your country”. Mukker is a US citizen who lives in Darien, a predominantly White suburb of Chicago. Mukker was driving to the grocery store in the evening of September 8th when the driver of another vehicle allegedly began shouting the slurs to Mukker. When Mukker pulled over to allow the other car to pass him, the other motorist then allegedly stopped his vehicle in front of Mukker, got out and approached Mukker’s car window. He then allegedly reached into the car and repeatedly punched Mukker in the face until the elderly man lost consciousness. After his attacker fled the scene, Mukker was rushed to the hospital where he was treated for a cheekbone fracture, multiple lacerations and contusions. He ultimately received six stitches. He has now been released from the hospital and is recuperating at home. Police are investigating the attack as a possible hate crime and have reportedly identified a 17-year-old suspect based on Mukker’s description of his assailant and his recollection of the attacker’s license plate. Police have questioned that suspect — who was hospitalized shortly after the crime for an undisclosed reason — and police intend to file charges when he is discharged.